Do you have TMJ/TMD symptoms? Mt. Horeb Dental in Mount Horeb, WI can help. Do you suffer from headaches? Do you clench or grind your teeth? Do you hear popping or clicking sounds when you move your jaw? 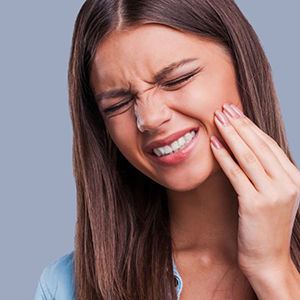 Temporomandibular Disorder (TMD) is a general name for a variety of symptoms which can have a variety of causes. It's often known as TMJ, for Temporomandibular Joint (Syndrome) and is a very common problem in the field of dentistry.